This class is an energizing practice to help you de-stress and re-charge. We will carefully link movement and breath to explore fun Vinyasa flows and challenging Yoga poses with uplifting music. You will feel a boost of energy in body and mind, and you will leave in a state of flowing bliss ready to take on the day ahead! 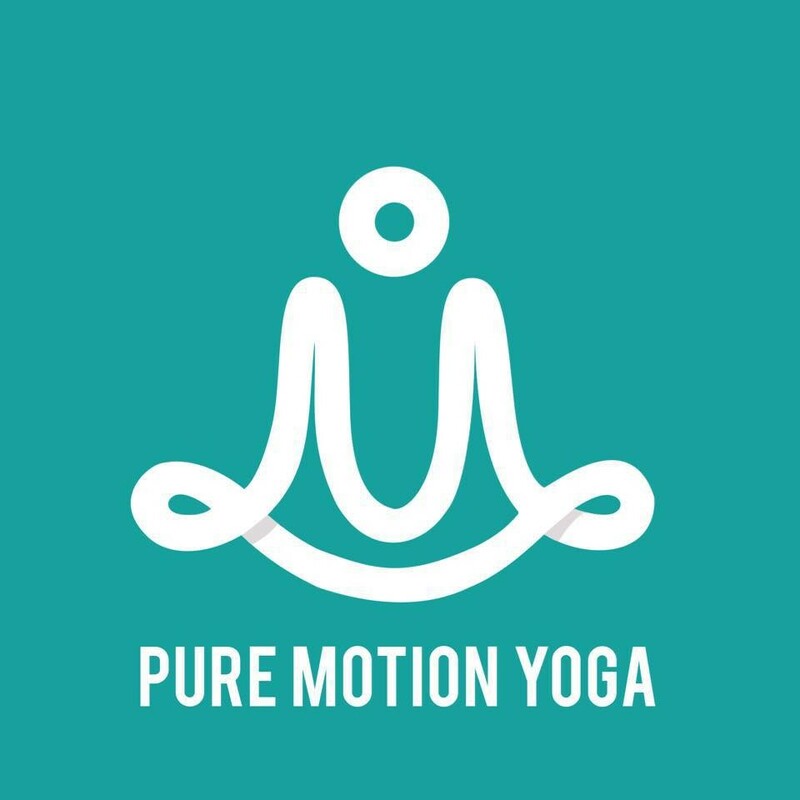 Open to students of all levels who want to move, stretch and feel good. There are no upcoming “All-Levels Yoga Flow” classes on this day.